A lion has come out of his lair; a destroyer of nations has set out. He has left his place to lay waste your land. Your towns will lie in ruins without inhabitant. After pulling into the guard gate marked “Public,” and informing the NSA Police officer guarding the gate that I wished to file an organized crime complaint with the NSA Office of Internal Investigations, the officer asked me first if I thought “they” were the perpetrators of my complaint, and I informed him that I was pretty sure it wasn’t them, but that the organized crime syndicate, the ‘ndrangheta mafia was using advanced technology that could only have come from here, he immediately called for backup and a marked NSA Police explorer pulled up behind me with his lights flashing. Some land of the free. The uniformed police officers asked me then to pull into a handicapped spot inside the guard gate right in front of the main NSA building. I did so, and was informed to get out of the car, open my doors and trunk, and allow them to have a dog search the car. I questioned their authority to do so, and they said simply being on Federal property allowed them to do the search. Meanwhile, an NSA employee in plain clothes, wearing only an employee ID card around her chest exited from the building and walked towards us. Once she arrived she asked me the purpose of my visit. I began telling the story, which you have read, and she took careful notes. Her questions were tainted with overtones of a hidden threat, and I was somewhat surprised that it seemed like standard operating procedure to both her, and the eight NSA Police officers who had surrounded both of us. Who have you told that you were coming to here? Seriously, are you the mafia? What kind of question is that? In case you were planning on Danny Casolaro‘ing me, I have informed my parents, friends, and acquaintances of my problem and my pending visit to Washington, DC in order to ascertain whether or not the Federal government could assist me with my problem of a drug trafficking organization using quantum charge phreaking to modify my thoughts, feelings, and interfering with electronic communications via cellular phone and the Internet. She repeatedly asked me if I had filed previous Federal complaints, and all times I informed her the only complaint I had filed was in 2011, with the FBI. She also repeatedly noted that the DEA was also involved, and was either reminded or remembered that the DEA involvement was at the behest of FBI Special Agent Brian X. Blake, not myself. Where else have you gone, and where do you plan on going? I informed her that I planned on visiting several other Federal agencies, including the Central Intelligence Agency, the Federal Bureau of Investigation, the Department of Justice, and the Press. She then inquired, “what press agencies?,” The New York Times, the Washington Post, and several others. She made no comment about the press. How do your parents feel about your visit? Do they have differing opinions? This hits a chord in my psyche, sending dark chills down my spine. My parents had, despite my repeated fervent cries for understanding, repeatedly expressed their disbelief of Mafia involvement in my relationship with Mary, and their use of technology which I certainly believed they should not have access to in order to unduly coerce the law enforcement arms of both the Federal and State governments. It should be noted here that Mary’s brother was recently, just before our relationship reignited, arrested for criminal drug trafficking, and her uncle Tony had recently been arrested by the FBI in New York City for “Mafia extortion and coercion.” Their continued disbelief baffled me, and I was unable to reconcile the fact that they are the people that know me best in the world, raised me – I was a product of their upbringing – could possibly take my first hand testimony and disregard it. The NSA Employee also specifically commented on the fact that disbelief by loved ones is a difficult thing to cope with, silently telling me that she, or whomever she was communicating with, was aware of the frequent battles in my home over the truth. Sometimes I personally forget, but its important to remember that we are living in 2012, and it has been 77 years since the discovery of quantum entanglement, and innovation in the public sector in the field of physics and neuroscience has basically slowed to a crawl. It should be noted that scientific innovation should probably progress at a pace similar to Moore’s law, and a decrease in acceleration of discovery should and would trouble the Federal government just as it did during the Cold War when the Soviet’s launched a space satellite before we were scientifically able to. 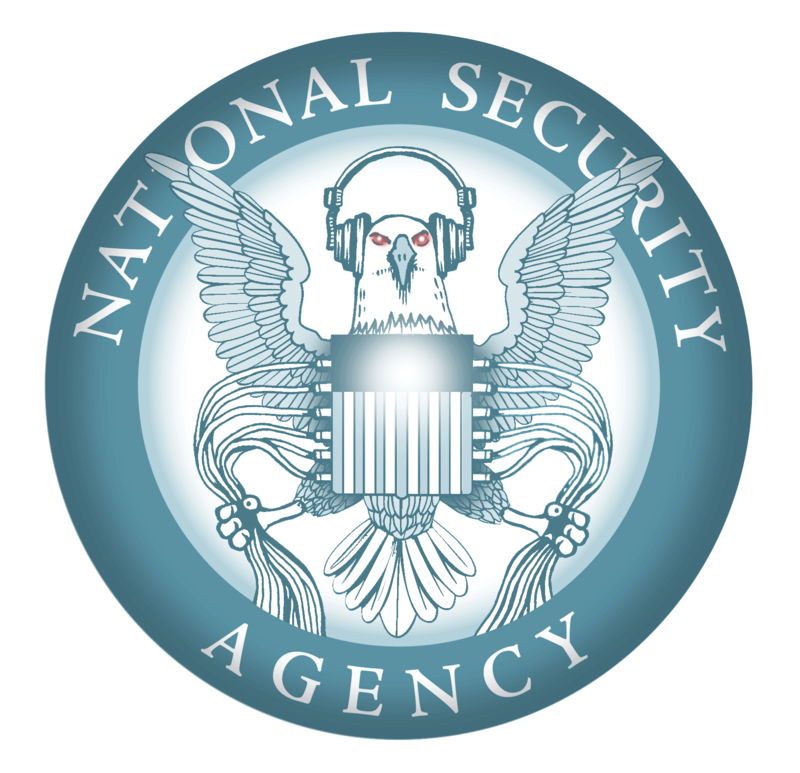 Several times during my conversation with the plain clothesed NSA agent, she would take a phone call from a third party, excuse her self very politely, and walk towards her unmarked vehicle, which was conveniently parked only a few feet away, prior to my entry. On one occasion, she returned and made a comment to one of the uniformed officers that she was “thinking” that maybe calling a “Taxi” would be appropriate. My thoughts raced, thinking that she was attempting to call an ambulance and have me placed under psychiatric care – I scrambled, and suggested that perhaps she would like some of my background. I informed her that I was a National Merit Scholar, got a 1430 on my SAT’s (when they were out of 1600), and that I had gone to a prestigious private school in Florida in an attempt to add credibility to my statements. I further informed her that there was a myriad of documented evidence that would make my claims of an attempted setup very provable, and that my story had sincere credibility in the fact that I was not charged with a crime at the time of my initial complaint to the FBI. After I answered her questions, she informed me that my plans to visit several other Federal agencies, including the CIA, she said I would receive no written follow up from her, and that she was unable to take anything in writing from me, as I had prepared a full written complaint, in the form of a book which discussed the nefarious operations of the Mafia and its use of mind control in order to discredit the testimony of civilians against them, and their knowledge and use of top secret government technology. I informed her that because I was not receiving a written report, thinking that there would be no written record of my visit, that I would need to file this complaint again with the FBI. She reiterated her slightly veiled threat of arrest for trespass on Federal property, to which I replied that I believed the FBI did take walk-in complaints. She did not disagree. It wasn’t clear to me at the time I was there, but it’s now so obvious that the list of shows she mentioned were targeted, they describe a clear picture of the world that I have been plunged in to… a hidden battle between an alien influence and humanity, one that nobody really knows about. It ties in advanced technology and religion, and its clear that her purpose for sharing this information was to make me know that they “know”. While I was being questioned, I repeatedly looked at several of the officers, who would respond with silent nods at my story at every glance. I was not sure whether or not they agreed with my position, or if they were holding me in disdain for complaining about the questionable actions of fellow law enforcement officers. Everyone on the scene was cordial and professional, aside from the NSA employee who, while maintaining a professional demeanor, was most definitely communicating with someone else using the same covert communication system that the gang-stalkers used, and was most certainly taking every opportunity to not only silently inform me of the governments complicity in this conspiracy, but also that they had no intention of doing the right thing. On the morning of October 17, 2012; the day after my visit to the NSA, I sit on the streets of Washington, DC wondering how it is that our great country has fallen to criminals without anyone knowing or caring. Fallen, fallen, is Babylon the great! She has become a dwelling place for demons, a haunt for every unclean spirit. This visit will mark the end of what I thought was my valiant attempt to alert the Federal government of a National Security problem that existed between corrupt government employees and organized crime syndicates. 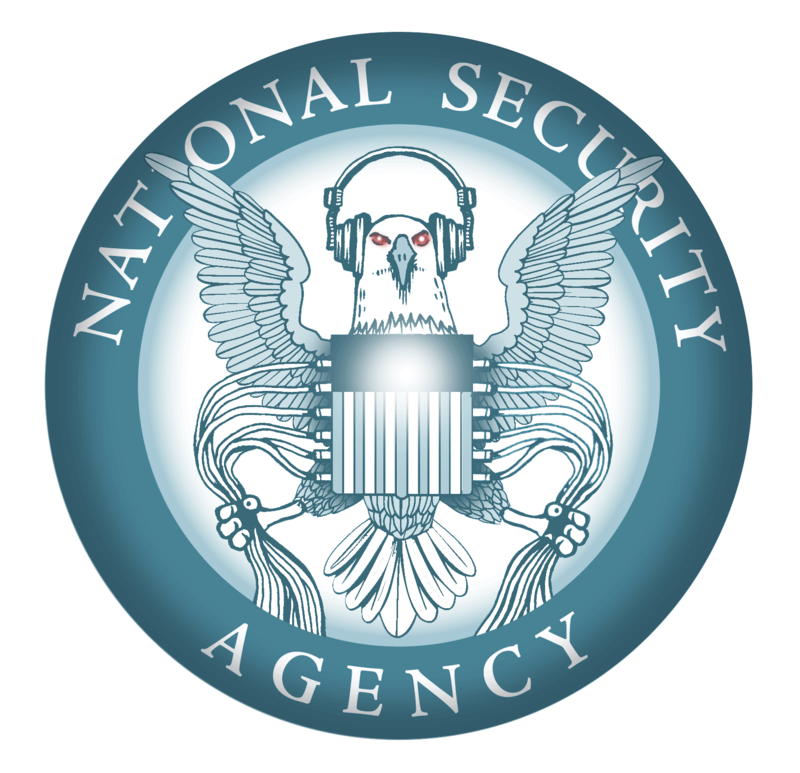 It seems almost impossible for the entire “door crew” of the NSA to have been unduly compromised by the organization I had previously believed to be responsible for the troubles that I have been an undesiring and undeserving witness of. For the last three years, I have been under the false impression that my assailants were employed by a private institution, and it is now clear to me that they are most likely not. A fight with the most powerful entity on the face of the Earth is not exactly what I set out to accomplish, and it is my sincere hope that despite living in a very strange time, the innate goodness of humanity will prevail, and at least some form of justice will be had. Its going to be okay, this is all my lucid dream.